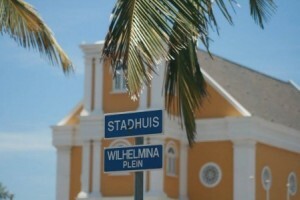 WILLEMSTAD - On the morning of November 14 a search was conducted in a home on Bonaire. This regarding the investigation “Drum". The search was conducted by a Judge of Instruction. The search took place in a home in the Kaya Merengue. A man was arrested with the initials M. M., born on Bonaire. His role is being investigated whether he was involved in illegal acts in the case "Drum".